The legend lives on with brand new models featuring a yacht-like, high-end design and innovative construction. Blackfin's team of craftsmen and engineers combined their passion for fishing and leisure boating with decades of experience in the industry. The result is an exceptional watercraft designed for fishing, family and fun. 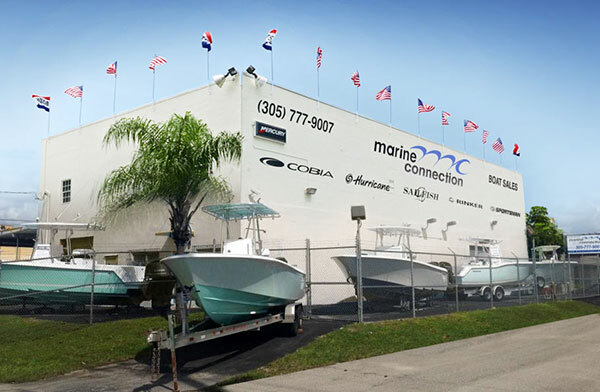 Marine Connection is SOUTH FLORIDA'S BLACKFIN DEALER! You are viewing boats (11).